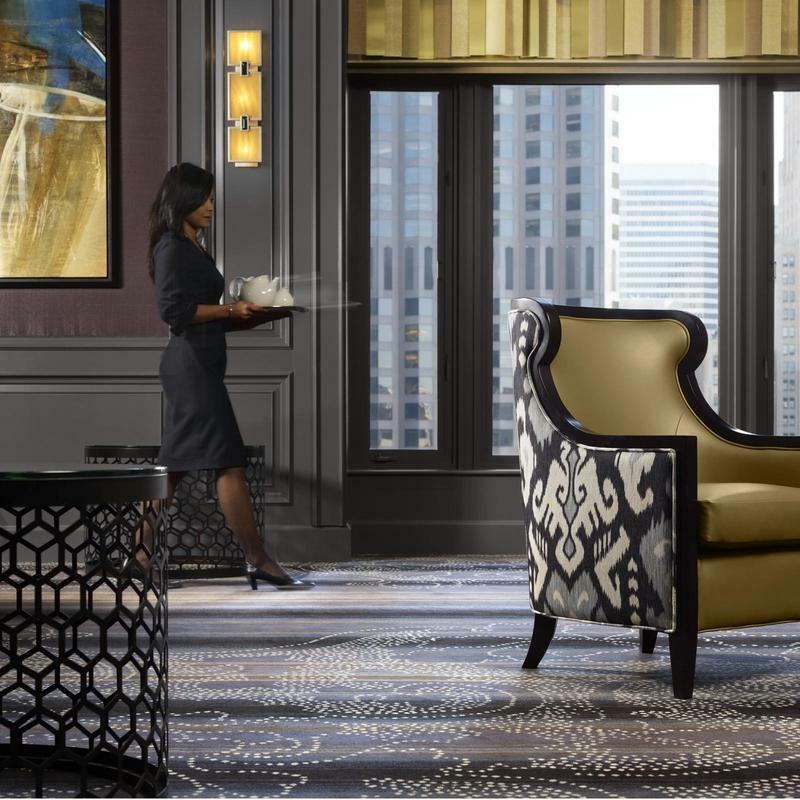 The Ritz-Carlton San Francisco is a distinctive Nob Hill hotel directly in the heart of the city. EDG Interior Architecture + Design was responsible for transforming Parallel 37 and Lobby lounge into a posh resturant/bar. The design concept joins Northern California’s culinary countryside with the dynamic, neighborhood food culture of San Francisco. The interiors have an informal sense of tailored sophistication, rendered in unexpected mix of organic and contemporary materials. In The Lobby Lounge, the design team completed a major renovation, refreshing the outdated décor and expanding bar service. Working within the existing neoclassical architectural envelope—the historic building dates to 1909—creating a modern experience within this five-star luxury hotel, providing a comfortable, inviting, stylish setting for guests and locals to meet and relax. 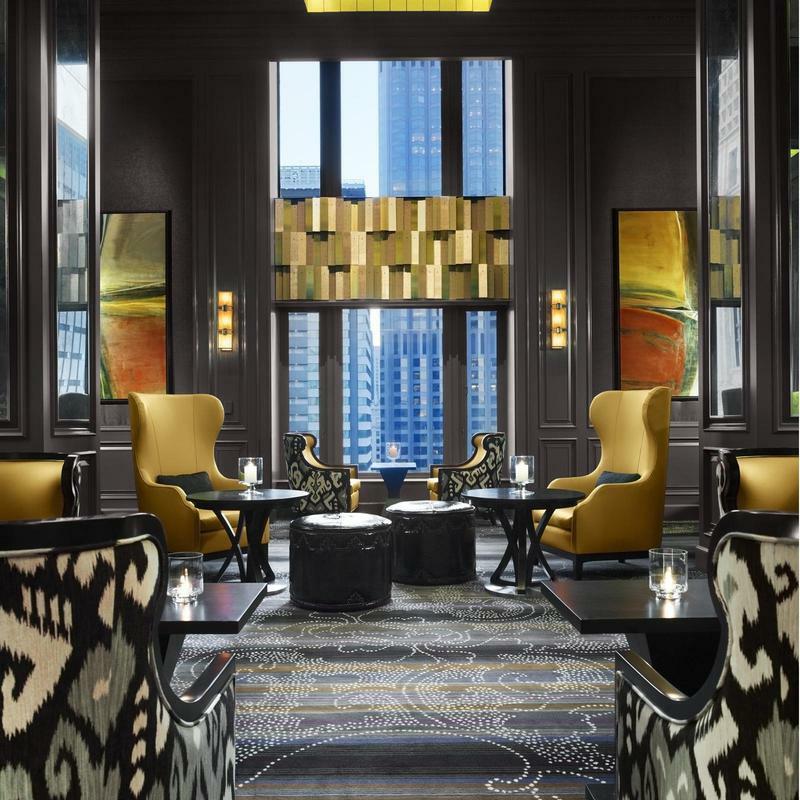 Working with Brinton’s on the carpet design for Parallel 37 and The Lobby Lounge at the Ritz-Carlton San Francisco was a pleasure. They helped us realize our vision and that of our clients, as well, to create the desired ambiance. The carpet is a big piece of the overall success of the projects.